Sheikha Al-Mayassa bint Hamad bin Khalifa Al-Thani from Qatar is one of the most powerful women among art collectors, and has one of the biggest art collections in the world. She mainly collects contemporary art pieces. 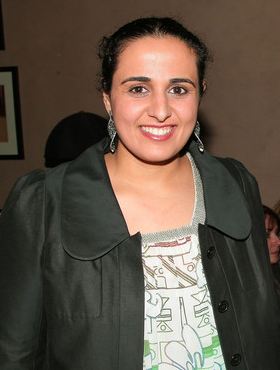 Sheikha Al-Mayassa bint Hamad bin Khalifa Al-Thani is the 14th child of the present Emir of Qatar, Sheikh Hamad bin Khalifa Al-Thani. She has always been interested in art, and has promoted art and artists in Qatar in a big way. India’s famous artist MF Hussain was also commissioned to make paintings of Indian and Arab civilization by the royal family of Qatar, and was later given Qatar nationality. 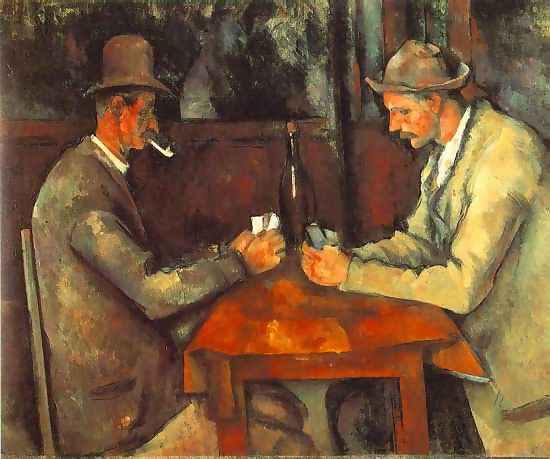 Paul Cezanne’s ‘The Card Players’, which was painted in 1895. This painting was purchased in a private sale for the record price of $250 million, which is the highest price ever paid for a single piece of art. 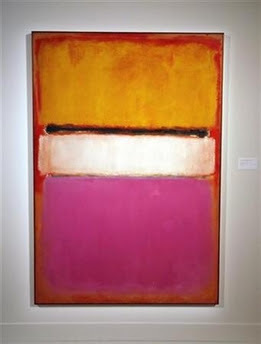 Eleven Rothko paintings from J. Ezra Merkin’s art collection. Art made by Jeff Koons and Lichtenstein. The ‘White Center (Yellow, Pink and Lavender on Rose)' abstract painting by Mark Rothko, valued at $72.8 million. This painting was sold by David Rockefeller, and is also known as the Rockfeller painting. Andy Warhol’s painting called the ‘The Men in Her Life’, valued at $63.4 million. The gulf state of Qatar may be small, but it has a large world-class art collection worth talking about. The main driving force behind this huge art collection is Sheikha Al-Mayassa, the 28-year old daughter of the Emir, Sheikh Hamad bin Khalifa Al-Thani. Her Excellency Sheikha Al-Mayassa bint Hamad bin Khalifa Al-Thani also chairs the Qatar Museums Authority Board of Trustees, and works towards building the State of Qatar into one of the leading art and cultural regions in the Middle Eastern region.